All set to end the week with a bang? 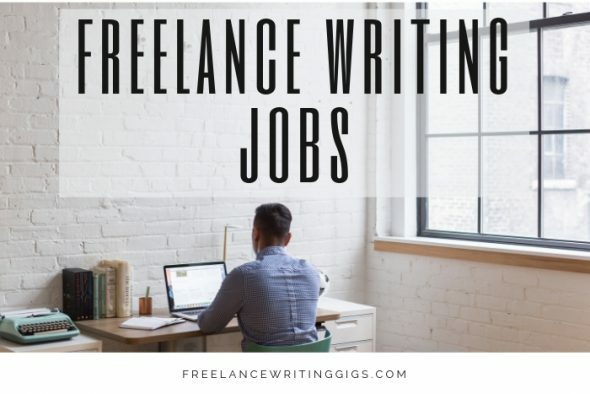 Let’s look at one more batch of writing jobs online, internships, and more before signing off. For more jobs that you can do from the comfort of your own home, visit Flexjobs. They have a rich selection of telecommute jobs, which is hand-picked and updated daily. To save up to 30% on membership fees, use code FWJPROMO. Please are people in West Africa allowed to work with you?